NOTE: It is Asian size, not European size. 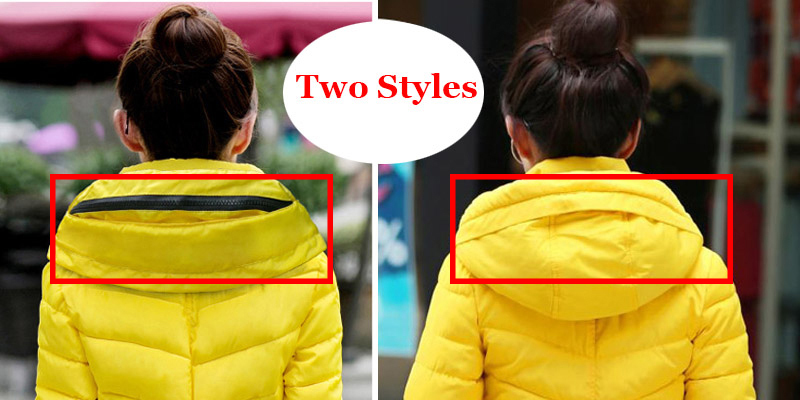 The version of the jacket is small, if your chest width is 92cm, it would be better for you to choose XL size. Please measure your size with measuring tape before final purchase. Note: This jacket is divided into the hooded one and without hood one for the same color. So please choose carefully.